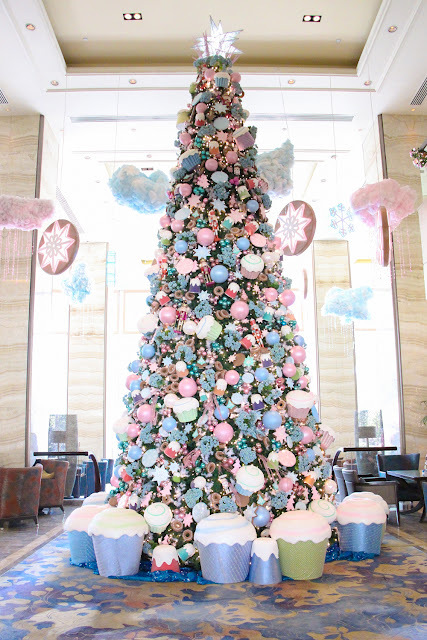 Edsa Shangri-La, Manila officially welcomed the yuletide season with the annual Christmas tree lighting ceremony held at the hotel’s grand lobby. 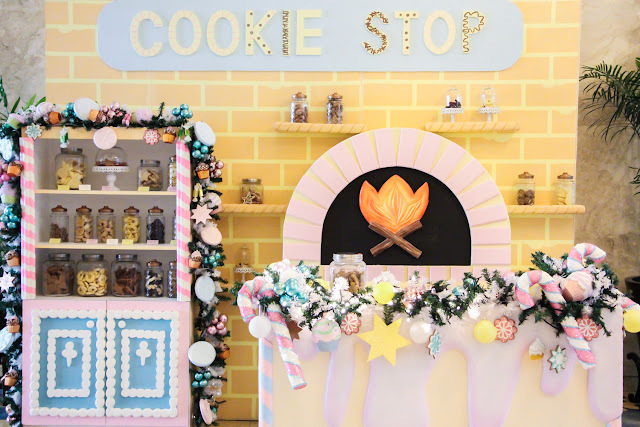 This year’s tree displays candy-inspired holiday décor filled with pastel colors of life-sized candies and sweet confections that remind guests of their inner child and youthful Christmas memories. Leading the heartwarming event were Amit Oberoi, Edsa Shangri-La, Manila’s general manager, together with special guest, the honorable Menchie Abalos, mayor of Mandaluyong city. 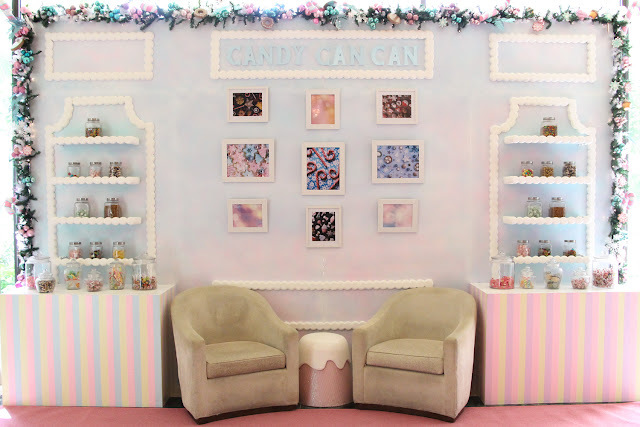 Guests were mesmerized as they walked into an enchanted Candyland wonderland adorned with candy clouds falling playfully from the ceiling, glittering lights shimmering in a colorful spectacle, oversized candy canes inspiring joy and laughter, and snow made of sugar falling onto the Candyland garden. 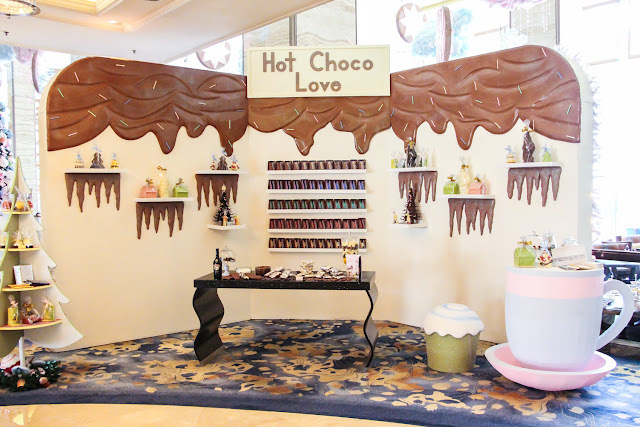 The lobby also displayed five festive stations in keeping with the Candyland theme, offering homemade savories and sweet treats – the Choco Loco, Mallows n S’mores, Cookie Stop, Hot Choco Love and Candy Can Can stations. Guests feasted on such Candyland-inspired nibbles such as pear lollipops with smoked duck, stilton and hazelnuts, candy cane beef cured salmon on pumpernickel with micro cress, ham and gingered pineapple in queso de bola, candied bacon waffles, snowman buns, reindeer marshmallow pops and more. The evening was a celebration of family, friends, fun and community. . 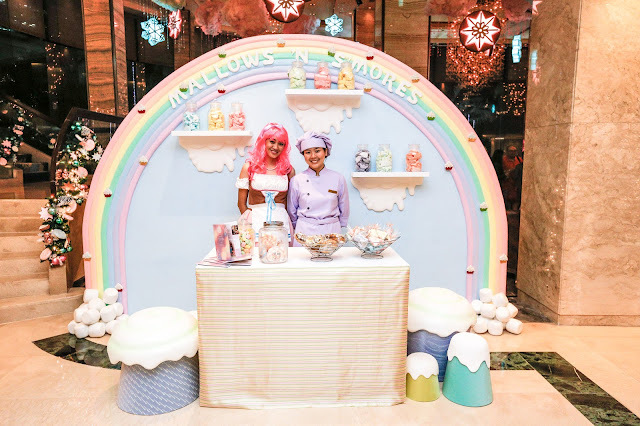 In attendance were hotel patrons, friends and partners, and in-house guests, who were serenaded by the children of Kababaihang Kakaiba ng Mandaluyong Isla De Cocomo, the beneficiary of Edsa Shangri-La, Manila’s Embrace program for the past 20 years. Hong Kong-based Shangri-La Hotels and Resorts currently owns and/or manages more than 80 hotels under the Shangri-La brand with a room inventory of over 34,000. Shangri-La hotels are five-star deluxe properties featuring extensive luxury facilities and services. Shangri-La hotels are located in Australia, Canada, mainland China, Fiji, France, Hong Kong, India, Indonesia, Japan, Malaysia, Maldives, Philippines, Singapore, Sultanate of Oman, Taiwan, Thailand, Turkey and the United Arab Emirates. The group has a substantial development pipeline with upcoming projects in mainland China, India, Mongolia, Myanmar, Philippines, Qatar, Sri Lanka and the United Kingdom. For more information and reservations, please contact a travel professional or access the website at www.shangri-la.com.